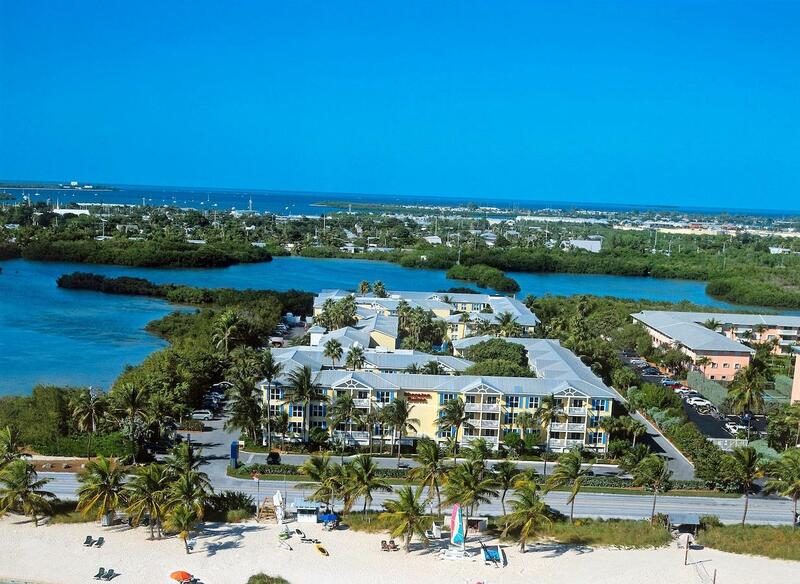 Reserve a stay at Sheraton Suites Key West. Located beachfront, this four-star, all-suites hotel offers a relaxing retreat in beautiful Key West, Florida. This casual resort is located three miles from the museums and boisterous streets of Old Town, and provides easy access to water sports at the popular Smathers Beach. Sheraton Suites Key West provides a complimentary shuttle to and from downtown Key West. Wireless Internet access is available throughout the hotel, including by the courtyard pool and spa tub. All 184 two-room suites offer Sheraton Suite Sleeper Beds with triple sheeting and down duvets, sofa beds, compact refrigerators, microwaves, wireless Internet access, premium cable TV, and coffeemakers.